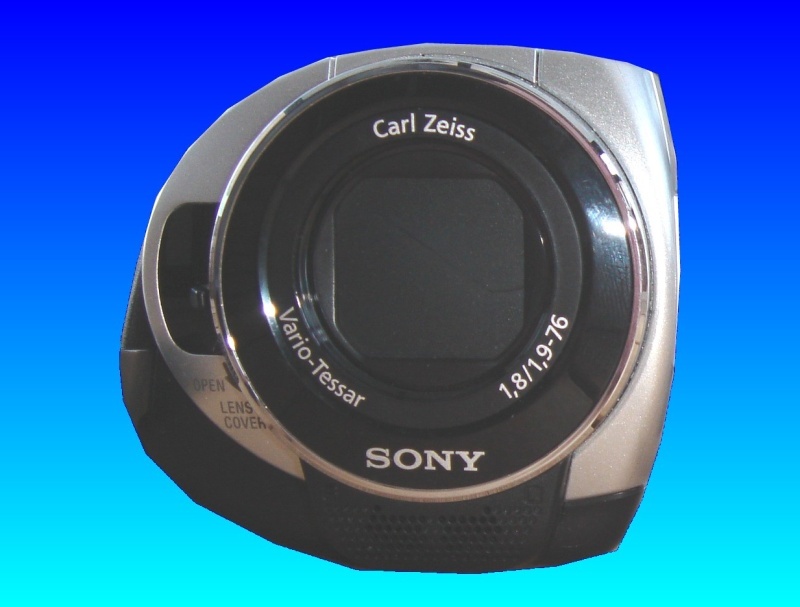 The Sony HDD DCR handycam allowed recording mpeg video direct to hard disk drive. The main fault is to recover accidental deleted all video recordings and pictures off these Sony cameras. We take the hard drive out and clone it to a new HDD before attempting recovery of the videos from the cloned drive. This secures the data in case of problems later during the process. Timescale is usually 1-2 days. If you need a Sony DCR HDD camcorder - recover deleted video service, then contact our friendly company. The Sony HDD DCR handycam allowed recording mpeg video direct to hard disk drive. The main fault is to recover accidental deleted all video recordings and pictures off these Sony cameras. We take the hard drive out and clone it to a new HDD before attempting recovery of the videos from the cloned drive. This secures the data in case of problems later during the process. Timescale is usually 1-2 days..